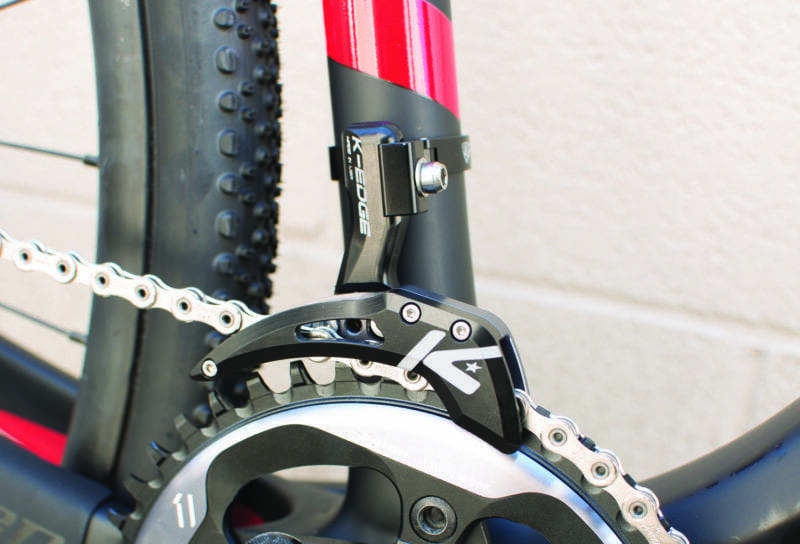 New CX Chain Guide built specifically for single-ring cyclocross setups. 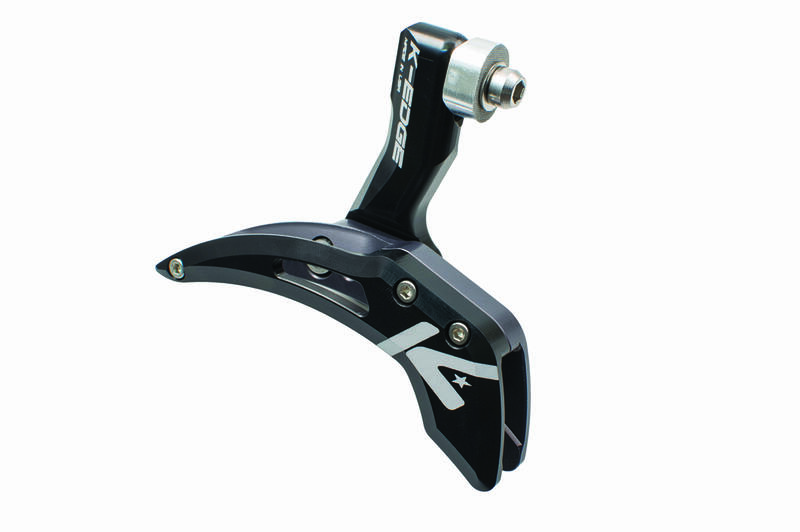 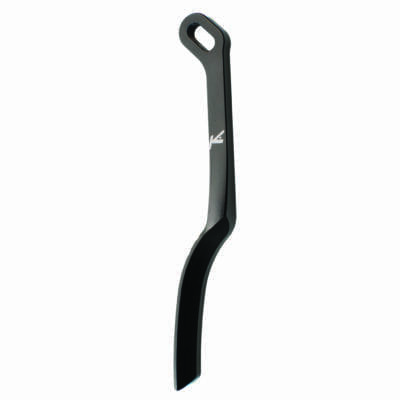 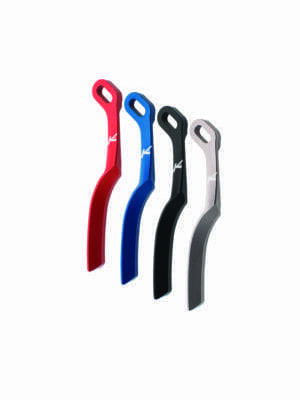 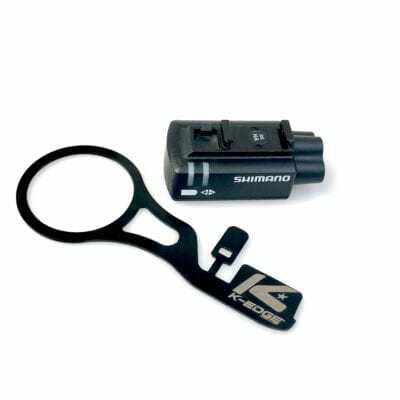 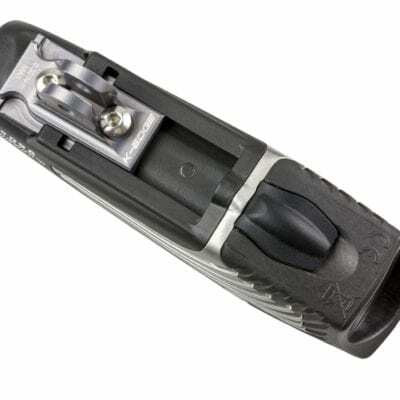 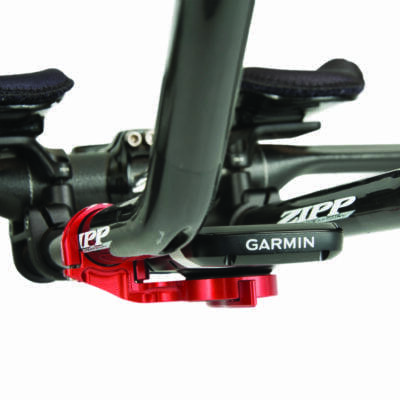 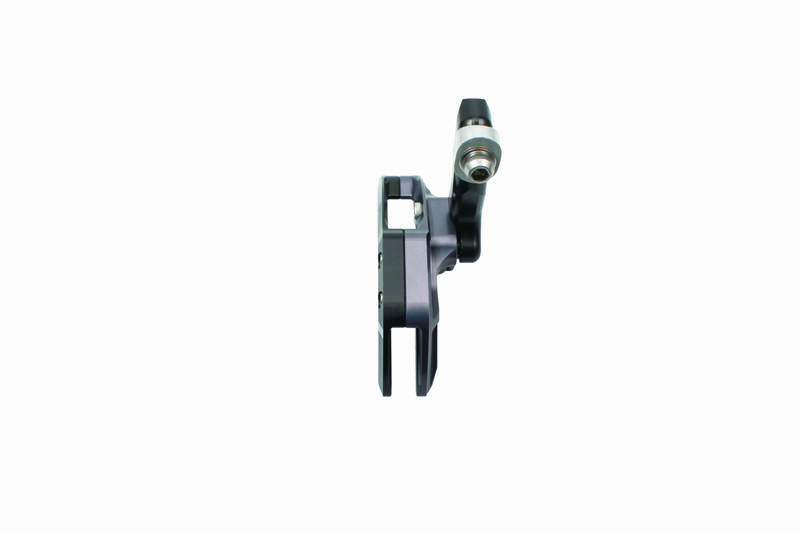 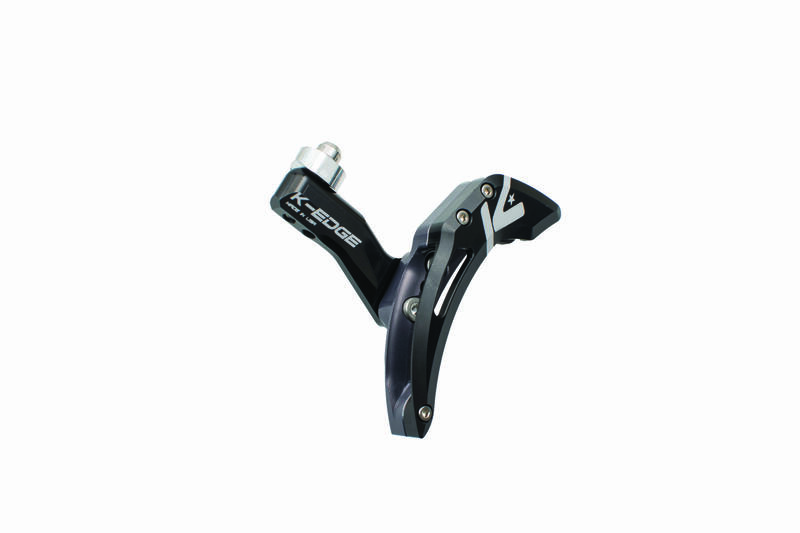 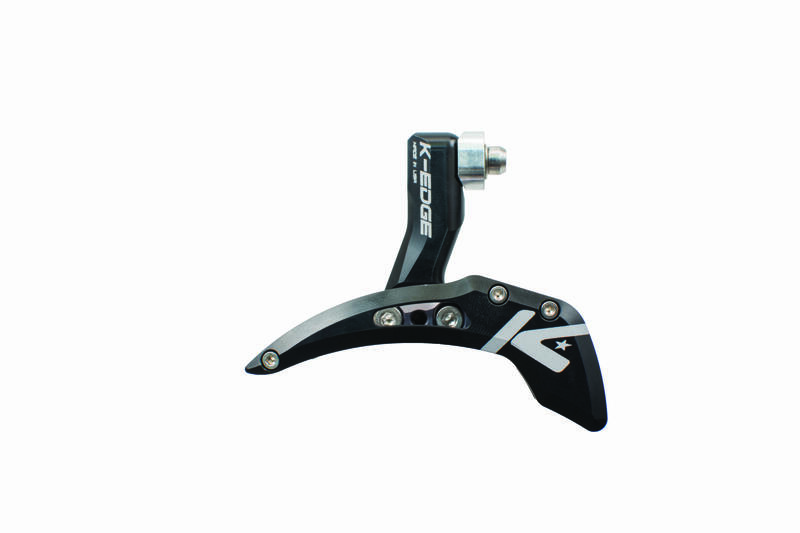 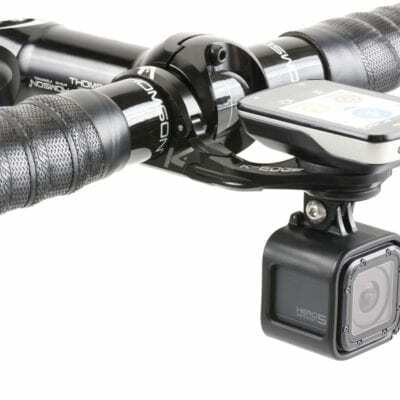 Specifically designed to be used in combination with SRAM CX1 and other single-ring setups. 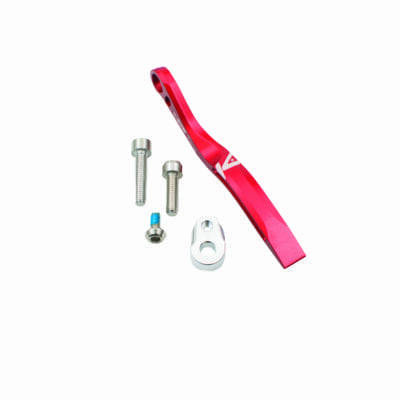 Lightweight Aluminum cage limits lateral movement of the chain, the leading cause of chain derailment, adding high-end K-EDGE quality insurance to your CX bike.